Tickets for Individual Dancers for Can You Dance? Get your SILVER ticket to work with the UK’s top choreographers & dancers! 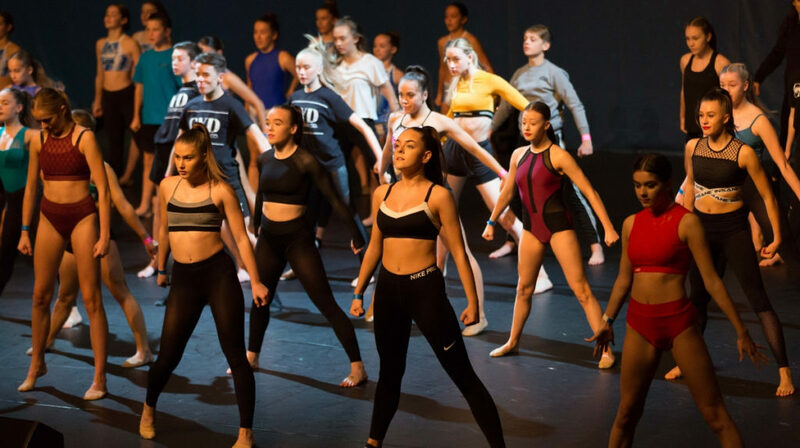 The UK’s most in demand choreographers & dancers become your tutors for the day, giving you the chance to work on the latest choreography and styles (with your Silver Ticket, you will get three Masterclasses, one in Contemporary, Commercial & Musical Theatre). Classes are divided into Junior (age 8-13) and Senior groups (age 14 & over). We welcome dancers of all abilities from age 8 +. Our industry exhibition is packed full of performing arts & dance experts with the opportunity to buy the latest dancewear from our exhibitors. Don’t forget your tap shoes so you can join in on our rhythm stage, there is also a technique zone with free classes. You will also get the chance to watch the top UK dance colleges perform on the main stage!